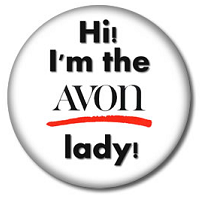 So if you want to browse the brochure and check out what Avon has, here is the link to my storefront. They are 126 years old. Amazing.